Truck & Trailer Specialties, with three Michigan locations, has been serving the public works and commercial trucking industry since 1974. Truck & Trailer Specialties originated and remains in the small west Michigan town of Dutton, Michigan, located just south of Grand Rapids. 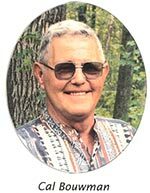 The company was founded by the father & son team of Cal and Dan Bouwman. 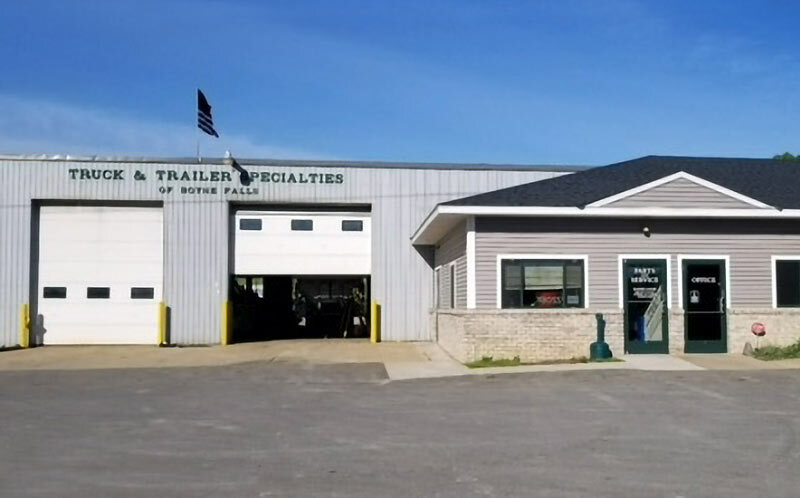 In 1996, the Boyne Falls Truck & Trailer Specialties location was opened under the direction of Butch Cone, former longtime employee of Hyde Equipment in Petoskey, Michigan. The goal of the Boyne Falls store is to serve northern Lower Michigan and the Upper Peninsula. 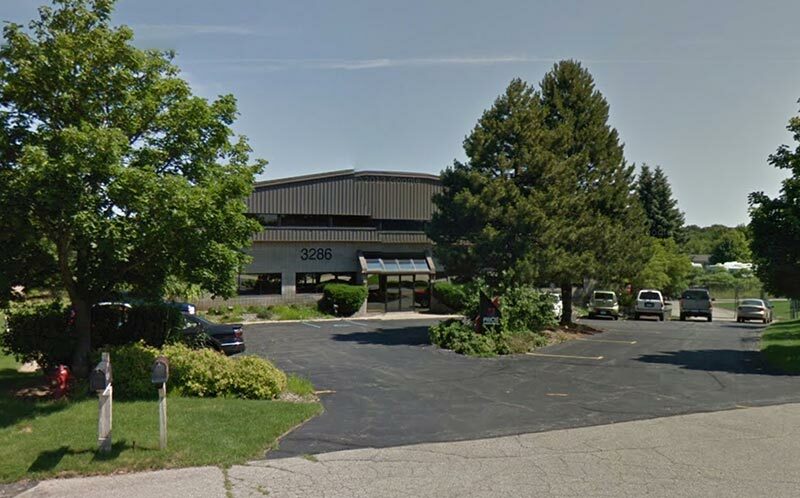 Spring of 2013 saw the opening of the newest Truck & Trailer facility in Howell, Michigan. Truck & Trailer Specialties prides itself on extraordinary craftsmanship, ingenuity and loyal longtime customers. 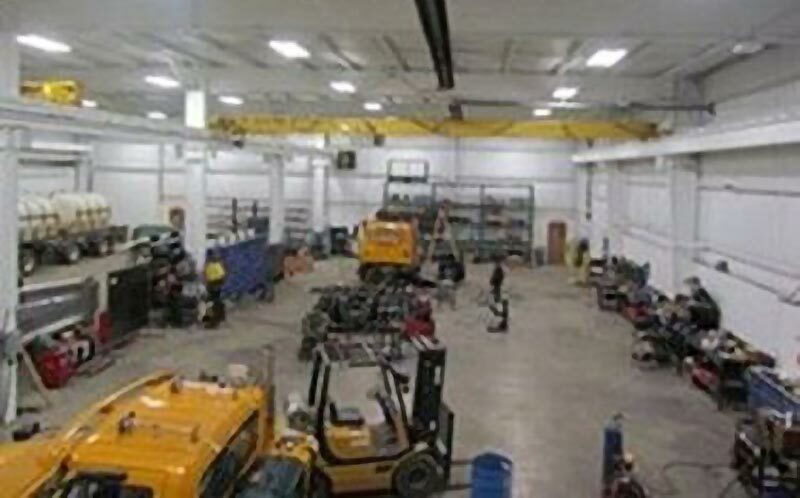 All Truck & Trailer locations feature full-service, truck upfit facilities including body & paint shops, welding & fabrication capabilities, complete line of truck bodies & attachments, and mobile hydraulic system expertise specializing in closed-center systems with load-sense piston pumps, Bosch Rexroth being the premier supplier.